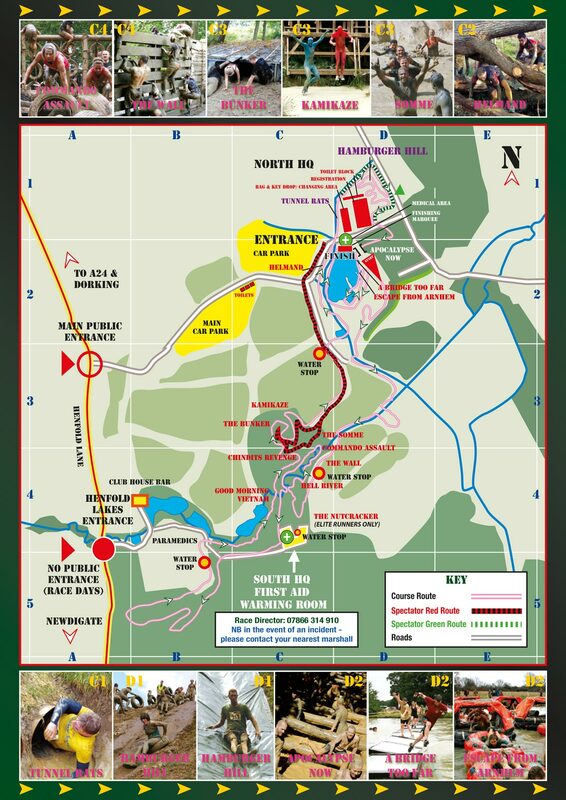 The Nuts Challenge, probably the best mud run in the uk. Book fast! Because time slots fill up fast. Book early for discounts.